Women’s Expos – Not Just an Event … They’re an Experience! 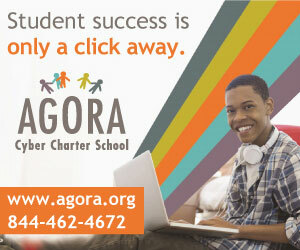 We want to see you! The last women’s expo of 2015 will be held on Nov. 7 at the Carlisle Expo Center from 9 a.m. until 2 p.m. It’s sure to be fun for women of all ages! More than 90 exhibitors will be under one roof, showcasing their products or services. With the holidays creeping up, you’ll have ample opportunity to find some smart gifts. I hope you’ll keep this as a secret and don’t spoil my surprise, but at the last women’s expo I bought safety devices to give as Christmas gifts to the “girls” in my family and pepper spray for myself. I don’t think we women can be too careful when we’re out and about. There will be a wide variety of vendors participating from nutrition, weight loss, cosmetics and skin care, and home renovation /remodeling experts, to care options, financial and legal advisers, real estate agents, and so much more. Travel Fair area, held within the women’s expo, and talk with representatives about up-and-coming travel destinations … here and abroad. From a short trip to an extended journey, they’ll work with you to find a great vacation that fits your budget. The stage will be busy with demonstrations and entertainment, so stop by often. Christopher & Banks will feature their clothing line in the fashion show; The Home Depot will demonstrate a DIH project; Justin Wire will be showing simple-to-do makeup artistry; Pastry Chef Eric Bell, owner of the Carlisle Bakery, will be doing a sweet demonstration; get ready for holiday entertaining with David Everett with the JDK Group; and Holly Doan with GIANT FOOD STORES will tell us how to keep the pounds off this holiday season. Check the website for more details, including the awesome list of exhibitors. 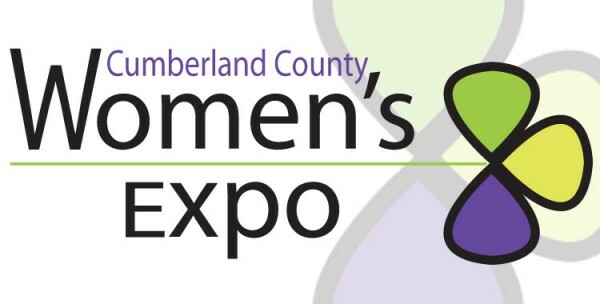 Sponsors of the Cumberland County women’s expo include: AAA Central Penn, Carlisle Regional Medical Center, Freedom Auto Group, Freysinger Mazda Hyundai, GIANT FOOD STORES, Jackson Siegelbaum Gastroenterology, The Pennsylvania Cyber Charter School, abc27, CBS21, NASH 106.7, NASH ICON 95.3, Red 102.3 FM, WIOO Country Gold 1000, WINK 104, and WPFG. 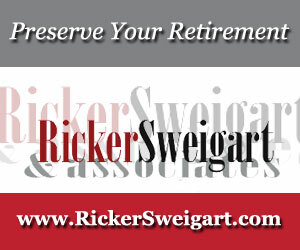 Log on today at www.aGreatWayToSpendMyDay.com for free advance guest registration ($5 at the door) or for more information about participating as a sponsor or exhibitor.